Do you or a loved one feel that some of the tasks of daily life are becoming too much to handle? Avalon Springs Health Campus offers engaging senior living options in Valparaiso, IN, home to Valpo and a thriving arts scene. Support, empathy, fun, and new friends are waiting for you at our elegant, homey community near the Old Fairgrounds Park. 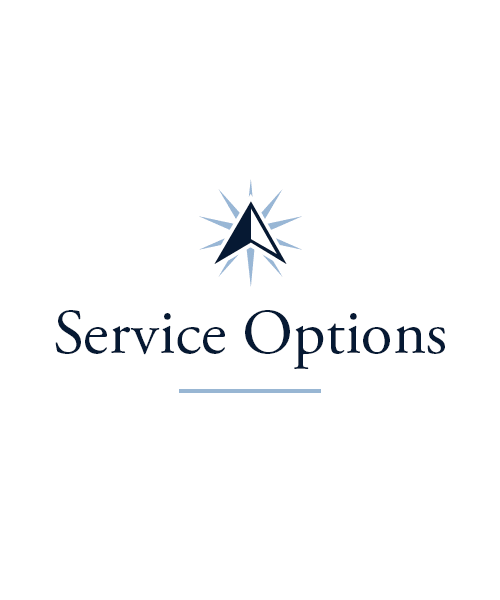 Choose from Assisted Living, Memory Care, Skilled Nursing and Short-Term Care to find a living option that provides you the perfect about of support. Whatever your day-to-day needs might be, Avalon Springs Health Campus will wow you with our outstanding care – and that’s a promise. 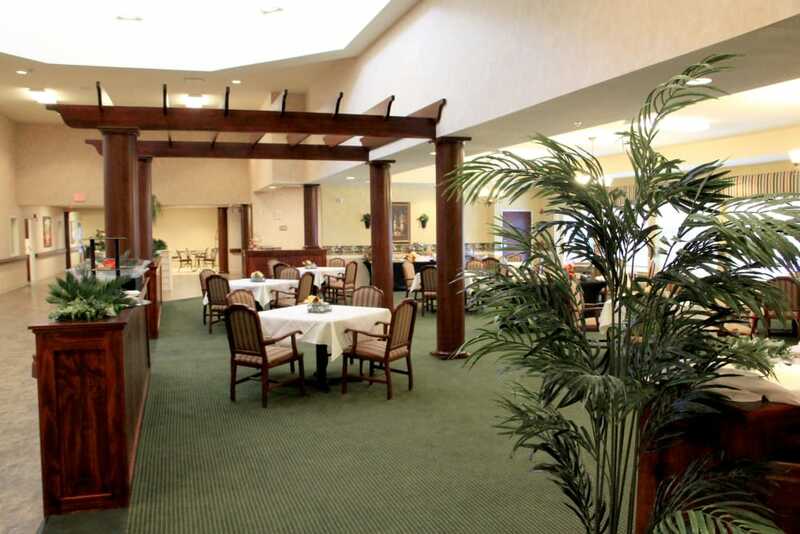 Avalon Springs Health Campus offers an array of care options within our community. 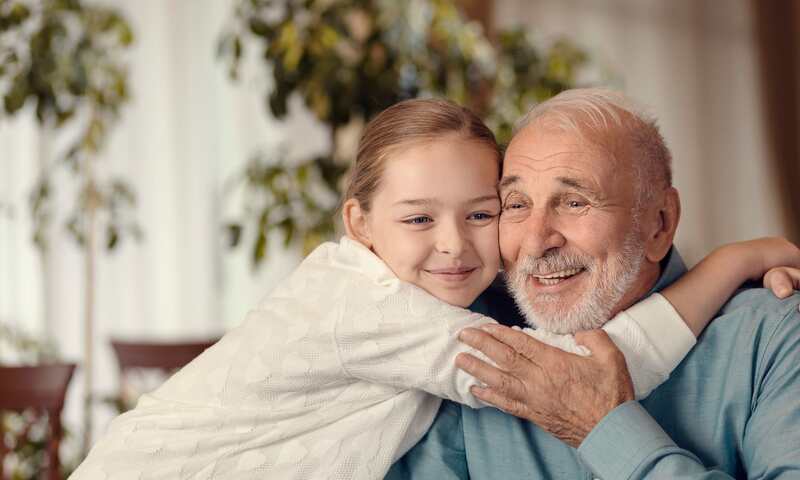 A little assistance with the activities of daily living such as grooming and medication management are available in our lovely Assisted Living apartments. 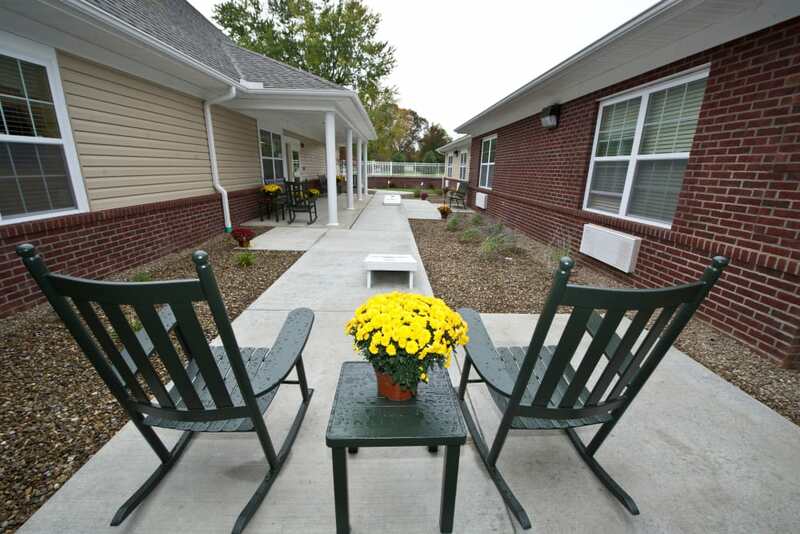 Our freestanding Memory Care neighborhood offers compassionate Memory Care services. 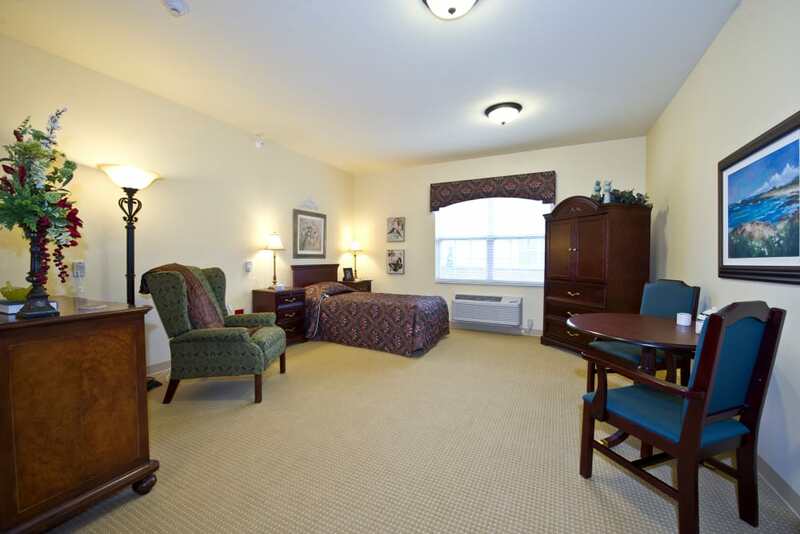 We also provide a Skilled Nursing living option if you or your loved one are in need of added support. You can trust that your customized care plan will feel personal to you. Our team works with residents and their families to track and adjust care plans as needs change. At Avalon Springs Health Campus, we pride ourselves on delivering seamless health services through our in-house continuum of care. 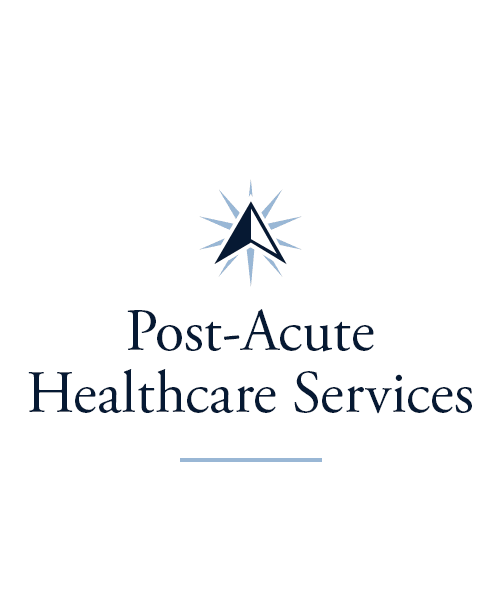 Plus, both Valparaiso Medical Center and Porter Regional Hospital are just a stone’s throw away when needed. Sometimes all we need is a little time and support to feel our best again. 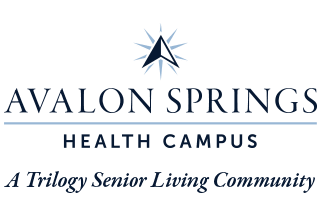 Avalon Springs Health Campus offers short-term services that support you for just the time you need. 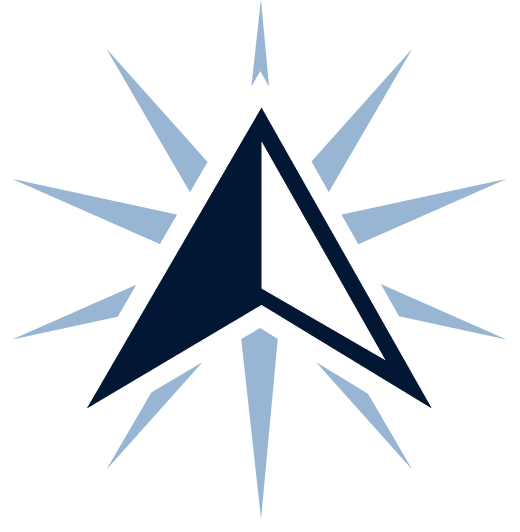 When an unexpected life event such as a fall or surgery occur, the stellar team at Avalon Springs Health Campus is ready to help with Physical Therapy, Occupational Therapy, Speech-Language Pathology and more, depending on your needs. We also offer Adult Day Services and Respite Stays for seniors who could use a little extra support for a few days, or even a few weeks. We treat every senior we serve like family, because that’s who they are, from the moment they enter our doors. What are you passionate about? Tell us and we’ll help you find an activity you’ll love. 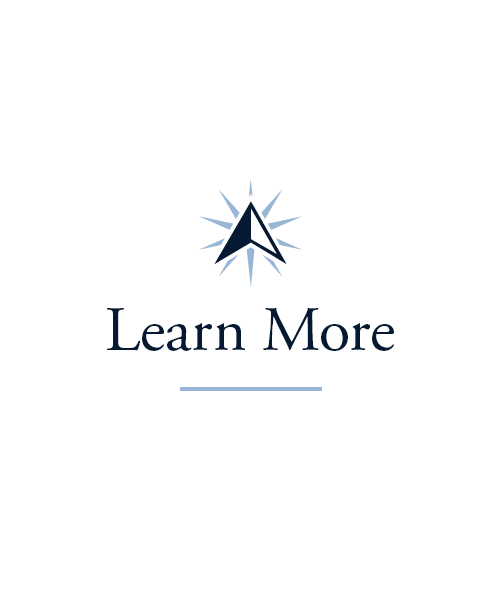 We’re dedicated to offering something for everyone, so we have programs to help you maximize physical agility, keep mentally sharp, learn new things, or just have some good old-fashioned fun. We frequently go into the larger community for outings and we bring in speakers to talk on various topics. You’ll always find a Life Enrichment offering on the calendar to look forward to. At Avalon Springs Health Campus we keep the fun and new experiences coming daily. 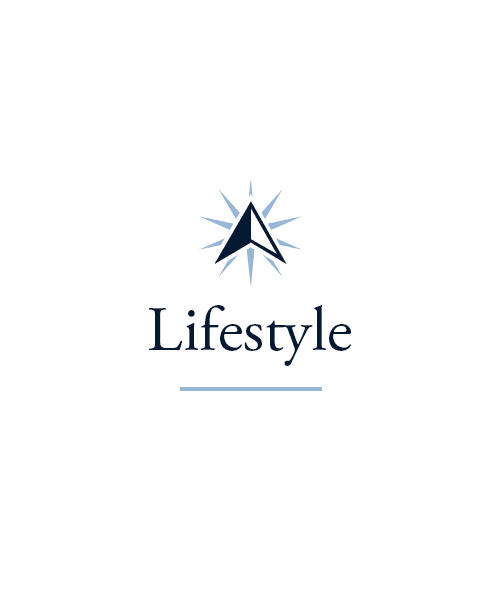 To learn more about our Signature activities, check out our Lifestyle page. Meals at Avalon Springs Health Campus always feature delicious and nutritious treats, along with the chance to socialize. Join us during breakfast, lunch, or dinner, and you’ll find our staff chatting and laughing with residents in our beautiful dining room. In addition to preparing consistent, excellent meals, our culinary team works to keep things interesting. Our chefs delight us with cooking competitions, resident field trips to local farmers markets, Themed Dinners inspired by events like Broadway musicals, and more. They’re also always open to your suggestions and are eager for your feedback during our Chef’s Circle roundtable sessions. Like the rest of our team, our culinary staff is here to cater to you. Schedule your tour of Avalon Springs Health Campus today, and ask us about our Trilogy Guarantee!